A warm welcome awaits you in Dundee Scotland. 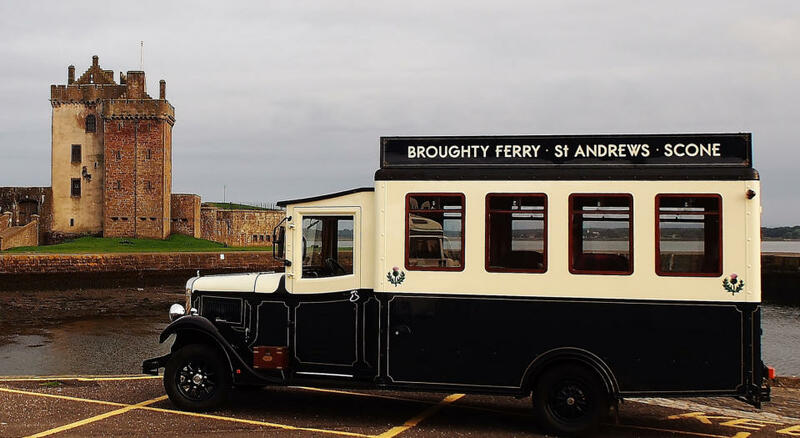 Henry would like to transport you on a journey to not only the well known tourist sights but also discover some hidden gems in Dundee - St Andrews - Glamis - Broughty Ferry - St Andrews - Scone - Anstruther - Falkland - Arbroath - Kirriemuir and the Glens all within our local areas. 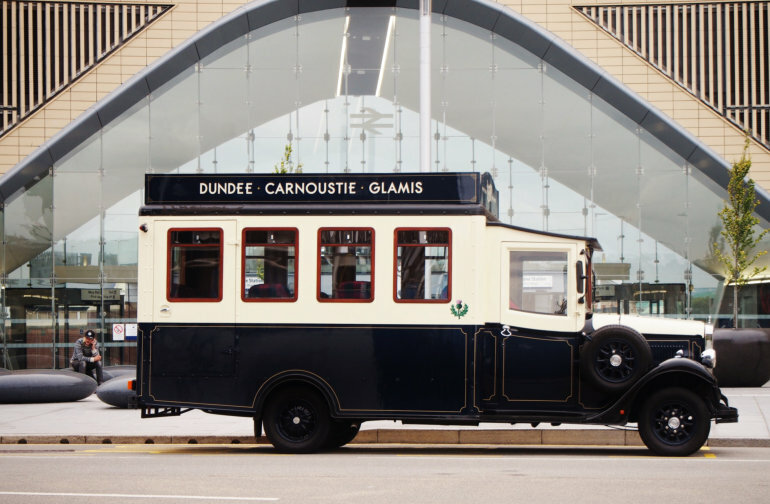 Henry is not your typical tour bus; he is a vintage bus with lots of character. We promise as soon as you meet him, you won’t be able to help but smile, and your special personal journey with us will begin. We will take excellent care of you, as it’s important to us that you have the very best memorable and enjoyable experience. 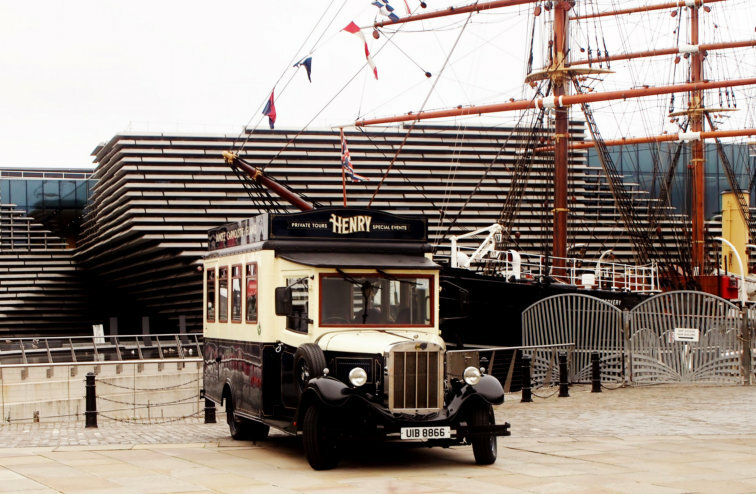 When you step inside Henry you will see that his interior is also unexpected…. 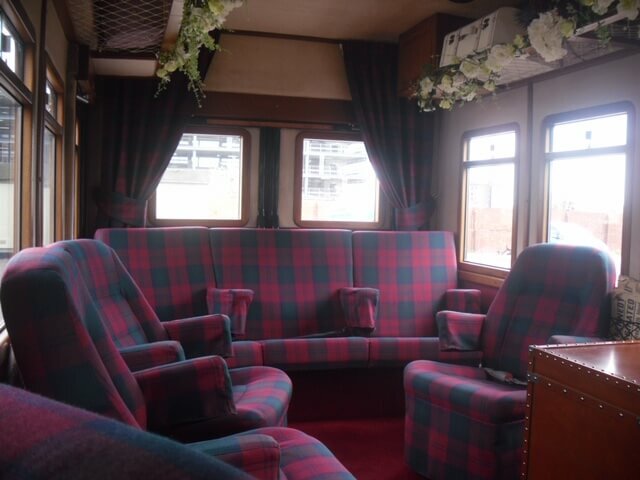 You will find a luxury seating area, a private space to enjoy each other’s company whilst being transported on your chosen tour or to your destination, whilst watching the scenery outside pass you by, at a pace for you to relax and enjoy.